Surveillance Masters are on sale at Gaging.com. Great prices and selection! 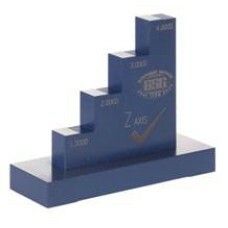 Eliminate the need for gage blocks when calibrating and setting Micrometers, Calipers and more! The 01-1E Glastonbury Southern Gage Micrometer Master - English is on sale at Gaging.com! Featu.. 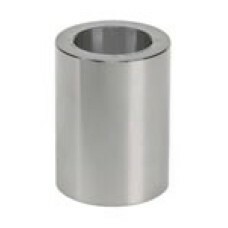 The 01-1M Glastonbury Southern Gage Micrometer Master - Metric is on sale at Gaging.com! Featur.. The 112E Glastonbury Southern Gage Micrometer Master - English is on sale at Gaging.com! Featur.. The 112M Glastonbury Southern Gage Micrometer Master - Metric is on sale at Gaging.com! Feature.. 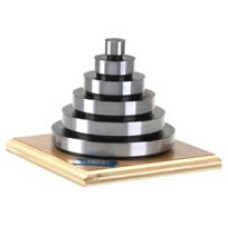 The 16-1/2E Glastonbury Southern Gage Micrometer Master - English is on sale at Gaging.com! Fea.. The 16-1/2M Glastonbury Southern Gage Micrometer Master - Metric is on sale at Gaging.com! Feat.. The 16-1E Glastonbury Southern Gage Micrometer Master - English is on sale at Gaging.com! Featu.. The 16-1M Glastonbury Southern Gage Micrometer Master - Metric is on sale at Gaging.com! Featur.. The 53-813-005 Fowler 6" Depth Micrometer Checker is on sale at Gaging.com! Ideal for quick,.. 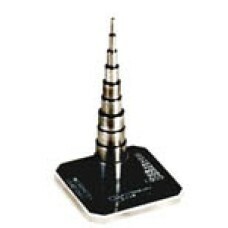 The 53-813-010 Fowler 12" Caliper/Height Gage Checker is on sale at Gaging.com! Horizontal a.. 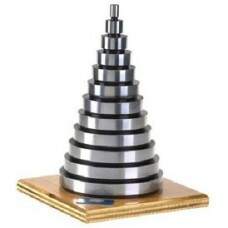 The ADM-E Glastonbury Southern Gage Depth Micrometer Master - English is on sale at Gaging.com! .. 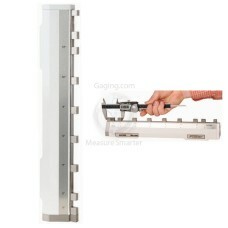 The ADM-M Glastonbury Southern Gage Depth Micrometer Master - Metric is on sale at Gaging.com! .. 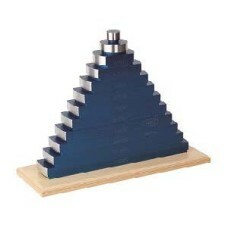 The GC-1 Glastonbury Southern Gage Geometric Chek Master - Metric is on sale at Gaging.com! .. The Glastonbury Southern Gage QUIKCHEK - 16 inch is on sale at Gaging.com! QUIKCHEK is your .. 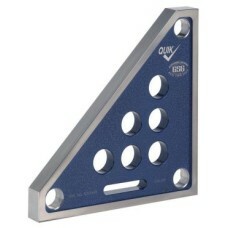 The Glastonbury Southern Gage QUIKCHEK - 8 inch is on sale at Gaging.com! QUIKCHEK is your m.. The GX-1 Glastonbury Southern Gage Z Axis Chek Master - Ground is on sale at Gaging.com! Fea..